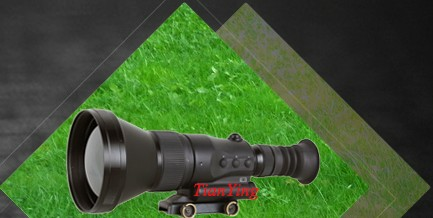 China TianYing Giant 25x/40x100 binoculars are designed to fit most demaning specifications and are capable to withstand maritime weather. 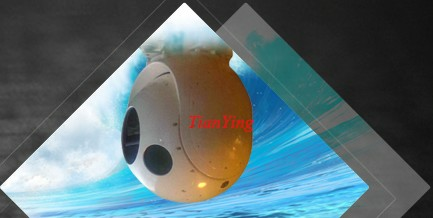 They are useful as marine binoculars, border guarding instrument, and with other applications where long-range viewing is required. 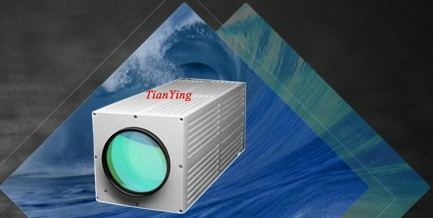 The 25x or 40x Big Eye has massive objective lenses, BAK-4 prisms and precision-ground, multi-coated optics. One can note the incredible optical quality with extraordinary edge-to-edge image clarity. 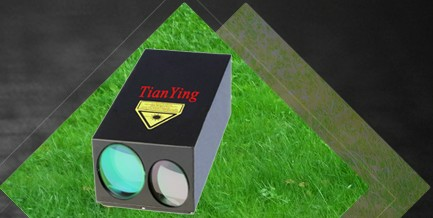 Oversized, individually focusing ocular lenses are set at an angle for comfortable viewing. 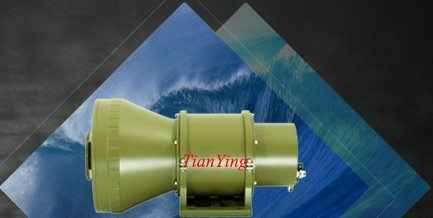 The instrument is nitrogen filled to prevent fogging. Foldable eye cups. 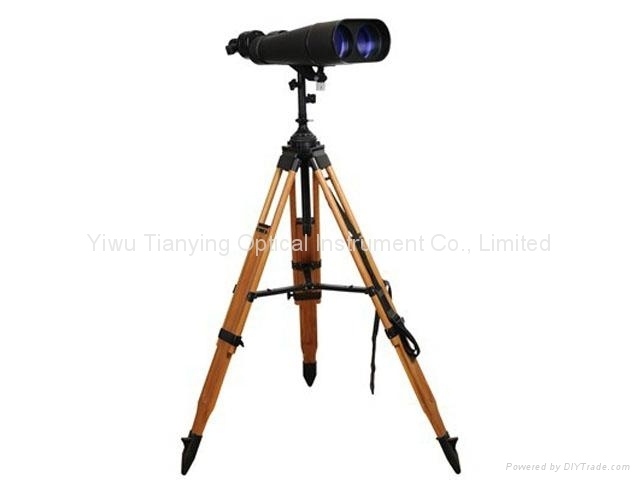 Convenient holder is attached to a tripod to keep spare eyepieces. 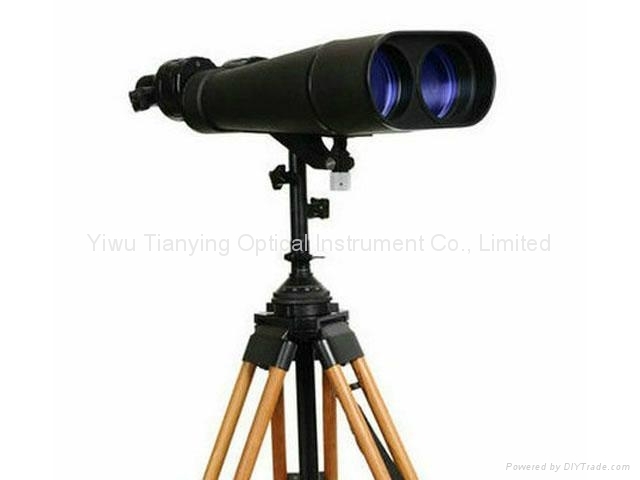 Binoculars are supplied in hard case with a lock. User including: 1) Military. 2) Law enforcement. 3) Marine /Boating. 4) Hunting. 5) Outdoor adventure. 6) Wildlife observation. 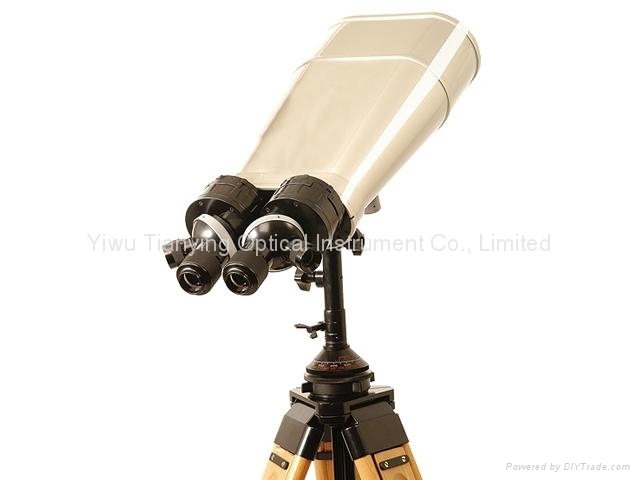 Large semi-apochromatic triplet multi-coated objective lens. 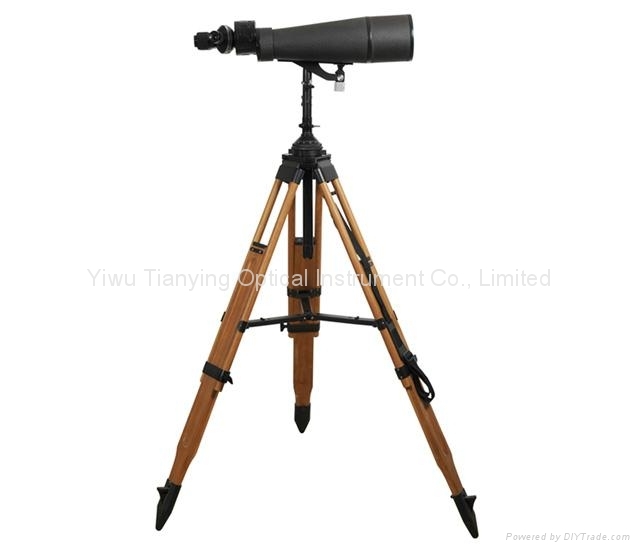 Heavy-duty adjustable tripod and mount included .